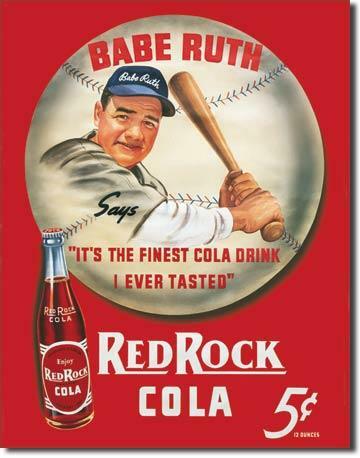 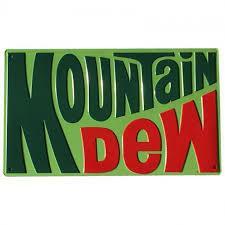 Metal sign 7UP BEAT THIRST TOO! 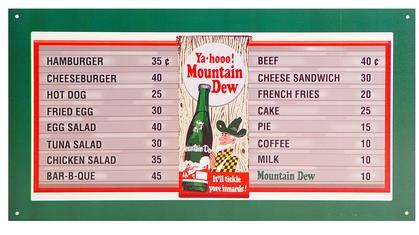 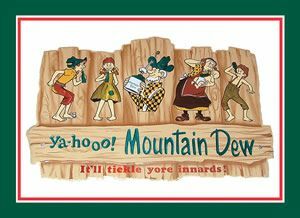 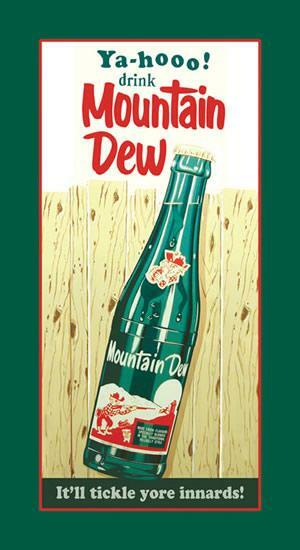 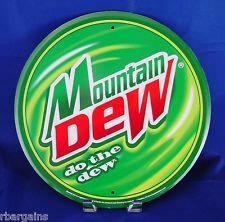 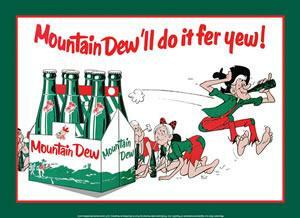 12,5 "X 17,5"
Mountain Dew 'll do it fer yew! 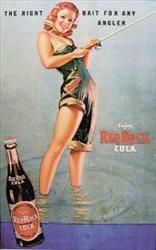 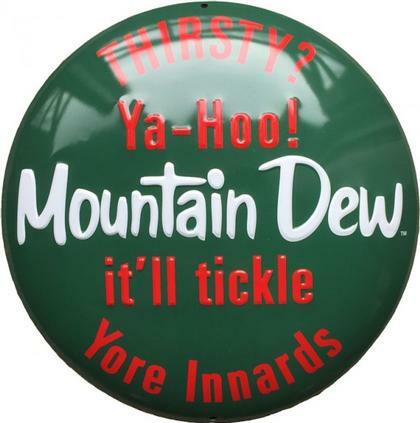 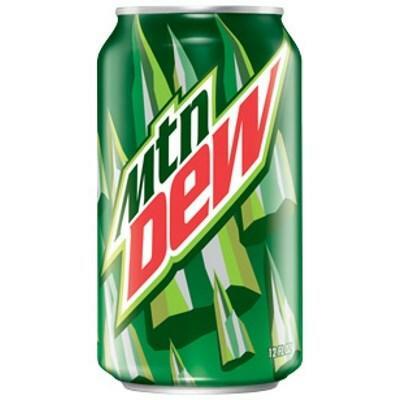 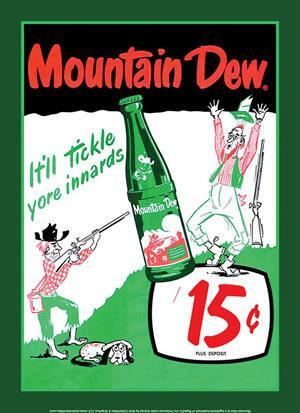 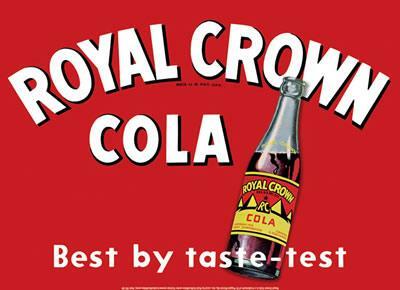 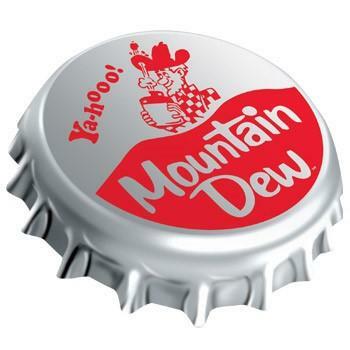 Mountain Dew it'll tickle yore innards !